There is the strong belief that tourism does not play a critical role when it comes to e-commerce. This is actually not true. Tourism is actually good for any thriving business even e-commerce businesses. 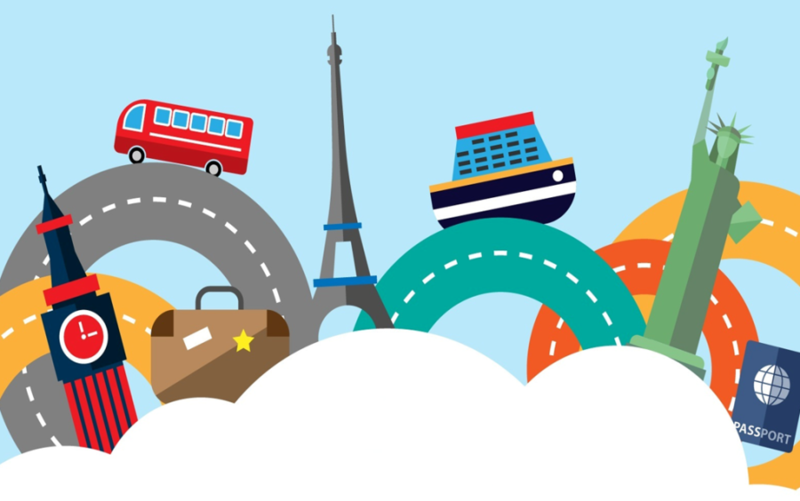 Tourism is the main reason why e-commerce businesses in some regions thrive. Let’s take for example an e-commerce business in America offers an alternative when it comes to searching for a product. Instead of the tourist looking for the product the tourist can simply search for the product online and direct the package to their hotel room. This is arguably the best solution for tourists who don’t have a firm grip on a store’s location. When it comes to e-commerce a lot of people concentrate on tourists buying products. But there are some services that are popular among tourists. For instance, tourists who are on a business trip often use package delivery services offered online. They also use ride-sharing services such as Uber to travel around unknown places. Online services offered by well-known brands increase revenue with the large influx of tourists. There is no doubt that tourism plays a huge role in increasing the sales of local e-commerce businesses. For instance, local fast-food companies can establish an online presence for tourists. This ensures that they don’t have to wait in long queues to have a hamburger. If you have any kind of business it would be wise to make it online for tourists. Tourists are around for a short period. A couple of months for most. This means they need to use their time wisely. They do not have time to travel to a distant location in order to buy a product. As a business owner, you need to take advantage of the large number of tourists to market your business.